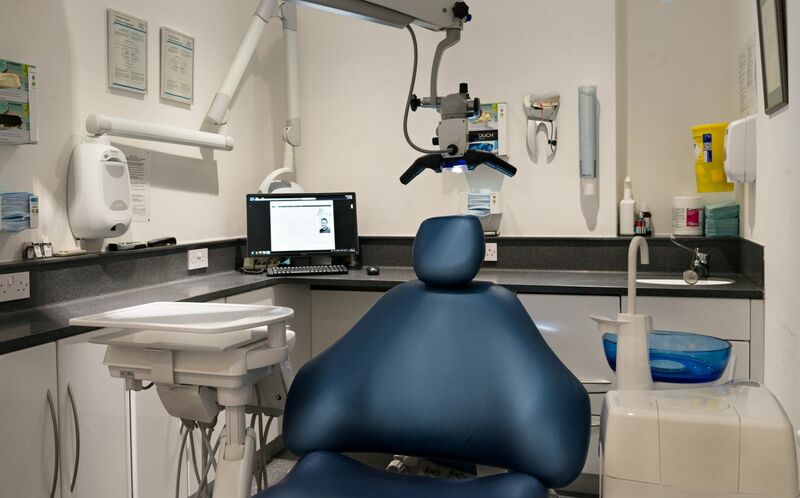 At Premium Dental Implants we are committed to providing the highest standards of clinical and patient care and have invested heavily in the best equipment available. The standard of our equipment and its maintenance all meet, or in most cases exceed national standards. We want patients to have both financial and emotional value from what we provide. We are committed to taking the time to discuss the various options so patients are able to make informed decisions on their treatment. We will provide detailed treatment plans for all patients and will keep them fully informed of the treatment process.